Mind and eye of its own. As it was intended to be shone. 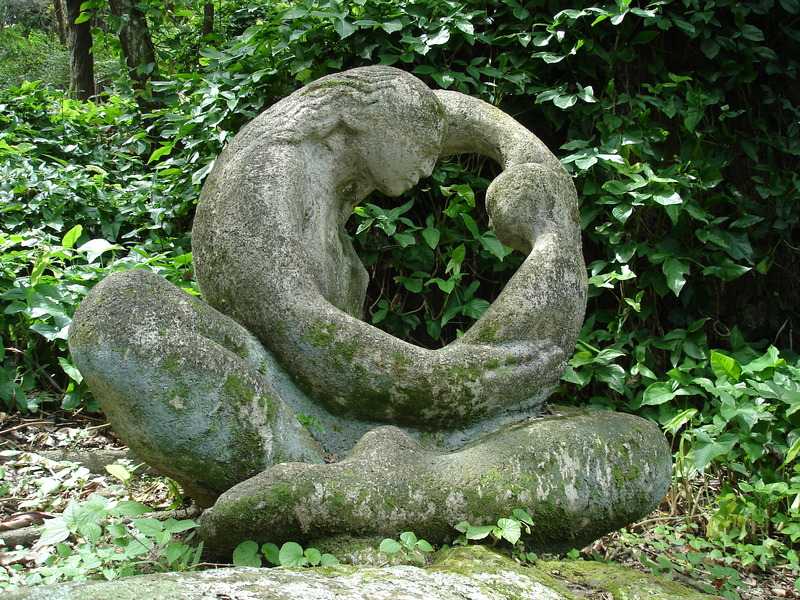 The Way of Truth by Suzy Kassem, Copyright 2013. All Rights Reserved. Kingdom of the Womb by Suzy Kassem, Copyright 2010. All Rights Reserved. 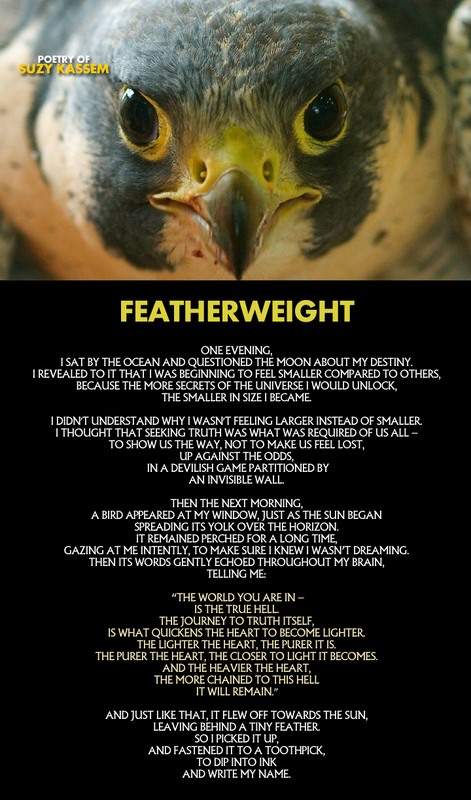 FEATHERWEIGHT by Suzy Kassem, Copyright 2014. All rights reserved.